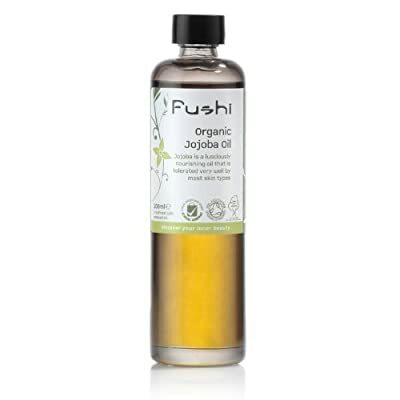 We are proud to stock the fantastic Fushi Wellbeing Jojoba oil Organic 100ml. With so many on offer right now, it is wise to have a make you can recognise. The Fushi Wellbeing Jojoba oil Organic 100ml is certainly that and will be a superb buy. For this great price, the Fushi Wellbeing Jojoba oil Organic 100ml comes highly recommended and is always a regular choice amongst many people. Fushi Wellbeing have included some great touches and this equals good value for money. Golden Jojoba oil is a hypoallergenic oil as well as one of the most easily taken in oils. It can likewise be utilized as a nourishing hair oil and is suitable for all skin types.